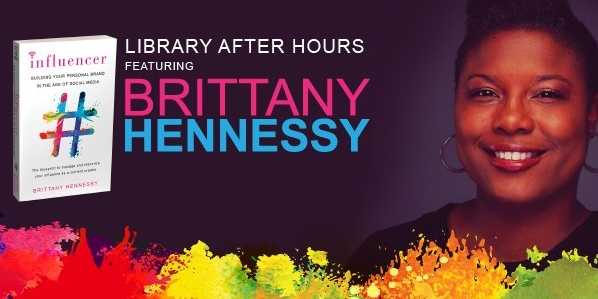 Save the Date: | May 10, 7-9 p.m.
Social media content creators call Brittany Hennessy's Influencer an absolute "must-read." As the former Senior Director of Influencer Strategy & Talent Partnerships at Hearst Magazines Digital Media, Hennessy provides invaluable insights on how to build a standout personal brand on social media. Hear from the author and participate in a Q&A session. Book sale and signing to follow. This event is supported by the Friends of the Orange County Library System.